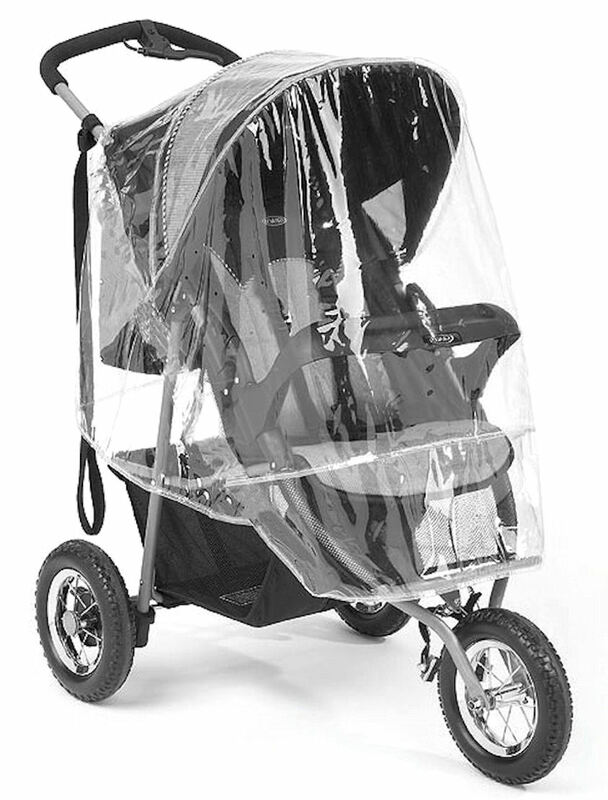 Keep the wind and rain off with this 4Baby Universal zipped 3 wheeler pushchair raincover. Suitable for use with 99% of all 3 wheeler pushchairs on the market. This raincover offers all round vision and is easy to fit. Includes zipped access to baby.